This one also had 6 pages of new Kirby art increasing his total to 133 pages. 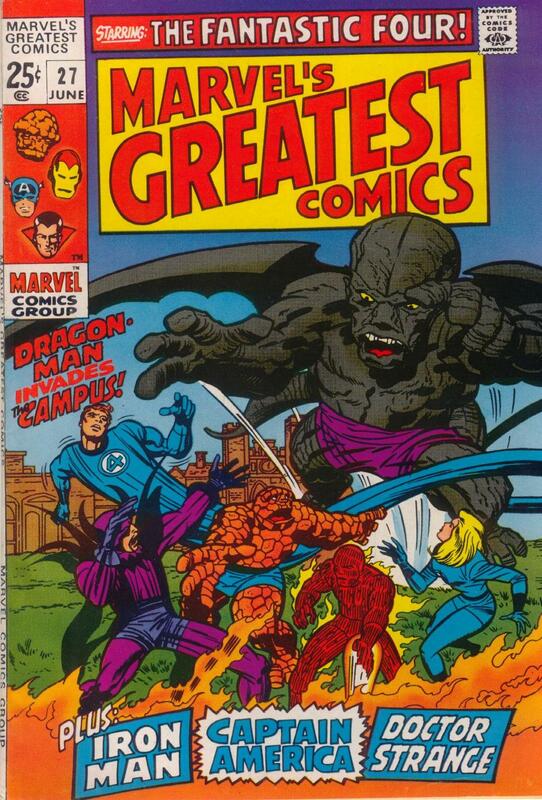 This one had 29 pages of reprinted Kirby/Chic Stone art. It was generous of Marvel to comission a new cover instead of reprinting this one. That cover by Kirby and Everett is fantastic. What a team!